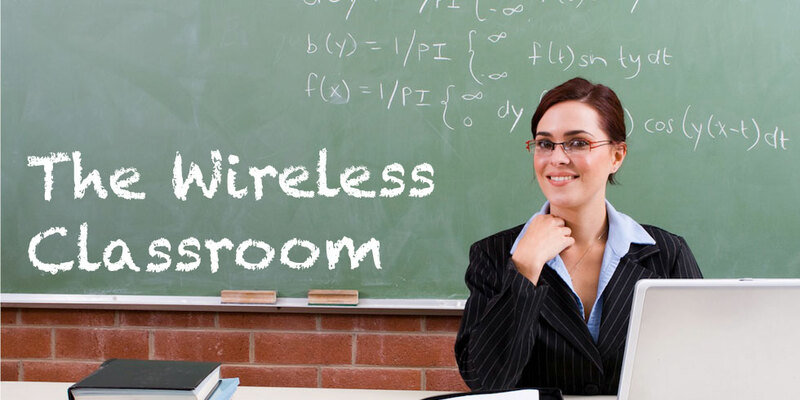 Atlantic brings WiFi to 1 in 5 schools in Connecticut. We have deployed many thousands of access points and hundreds of controllers. WiFi and wired networks are becoming about identity and location—to manage access, the network experience and security. Atlantic has deployed wireless networks across the US and into Canada and Mexico. We've covered office space, warehouses, whole campuses, cities, school districts and open spaces. We've been in the network security business for 25 years and have been providing secure WiFi for 12. We are expert with switching and routing, ClearPass and ClearPass integration. Atlantic provides managed networking and WiFi based on Aruba and Meraki. Our managed services platforms can be the first call when there"s a problem with the network. Atlantic provides, configures and manages products from Fortinet and others. We have programs that will allow your organization to role everything—hardware, licenses, support and services into a fixed monthly OpEx fee. Networks are becoming about Identity. Who has access, when, from where and to what? You know you can call Atlantic when there"s a problem with your network. Now, Atlantic can call you! 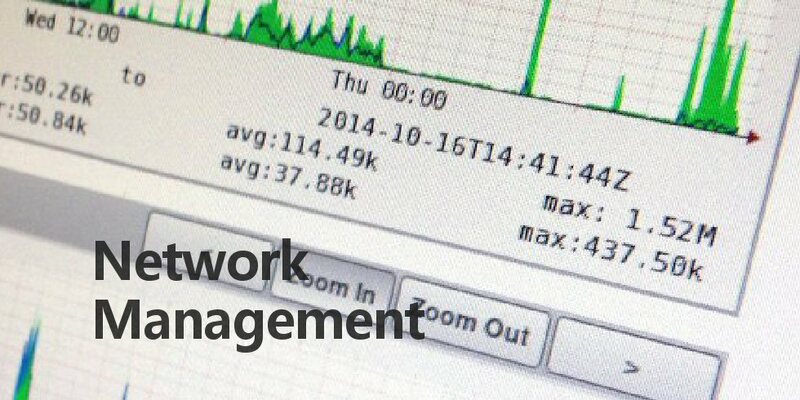 Atlantic provides remote monitoring for connectivity, AP loading, wireless issues, client association problems, up/down events and network utilization. We will be the first to notice other infrastructure problems, too. Monitoring includes an on-site SNMP appliance with a locally-initiated VPN tunnel back to Atlantic's monitoring head-end. This will provide Atlantic with gated access to controllers and switches when a problem occurs. The same appliance can provide Atlantic remote access for management, AirWave and ClearPass for higher levels of service. 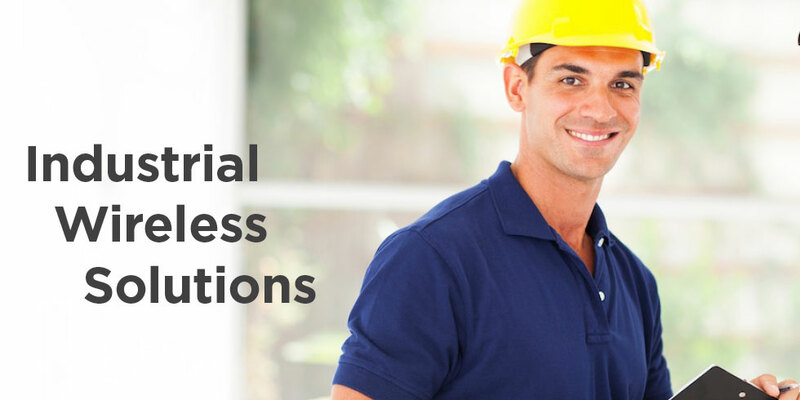 Management and onsite support is available too, including AP spares, periodic on-site operating system upgrades and bank of support and consulting hours. Since our beginnings in 1993 as Internet Protocol consultants, Atlantic Computing Technology has developed broad and deep expertise in all forms of network engineering. Our experience and resources allow us to design, deploy and manage business-critical solutions to meet the highest standards. We have particular expertise in commercial and educational Wi-Fi networks, as well as the supporting LAN / WAN infrastructures. Our solutions also include mesh networking, wireless backhaul, location-based services, propagation studies and more. 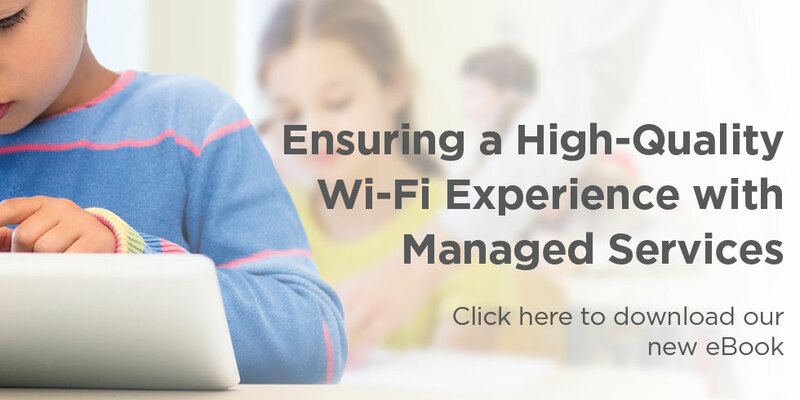 We've deployed many, many thousands of access points in demanding wide-area wireless networks, building a reputation for professional engagements that cost-effectively meet our customers. business objectives. Our installations span the U.S. and into Canada and Mexico, and are built to the latest wireless networking standards to perform in the most challenging circumstances. Atlantic helps New Fairfield Public Schools breeze through computer-adaptive testing and utilize outdoor wireless to enhance student safety. Managed services can help relieve these technical and operational bottlenecks through remote monitoring, proactive maintenance and on-call support. 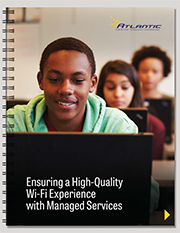 This eBook explains how an enterprise-class managed services solution combines best practices, sophisticated tool sets and experienced personnel to provide end-users with a high-quality WiFi experience. © Atlantic Computing. All rights reserved.